Working From Home with Girlicity Means More Family Time! 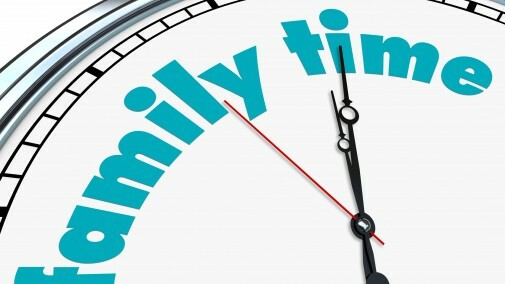 Get started today with Girlicity and enjoy more family time or just more ‘me’ time. 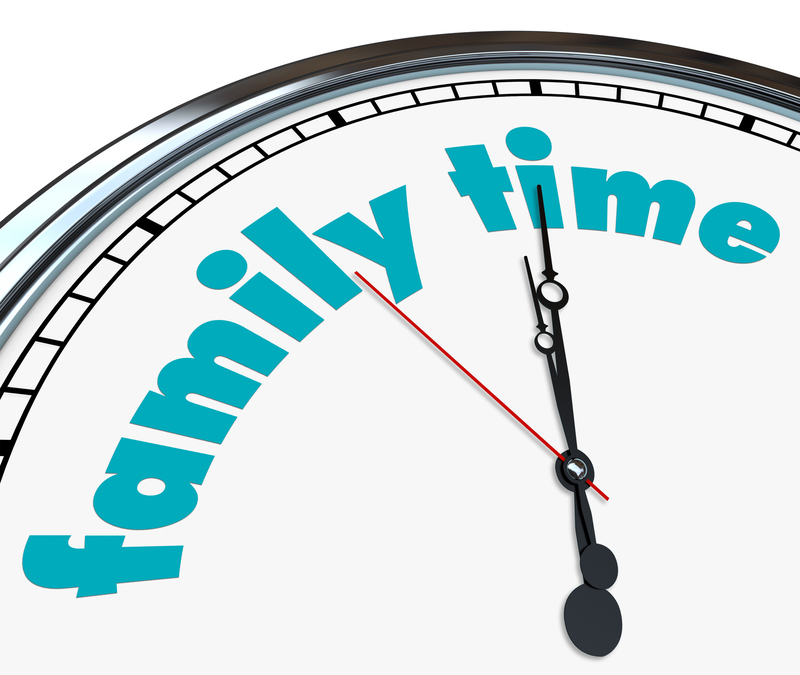 As we head into the Holiday season, it’s great to have the flexibility of choosing to work around family time. It’s great being able to take off when you want to, not when someone tells you. Need some more information on how to get started?